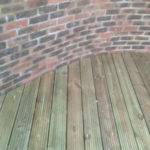 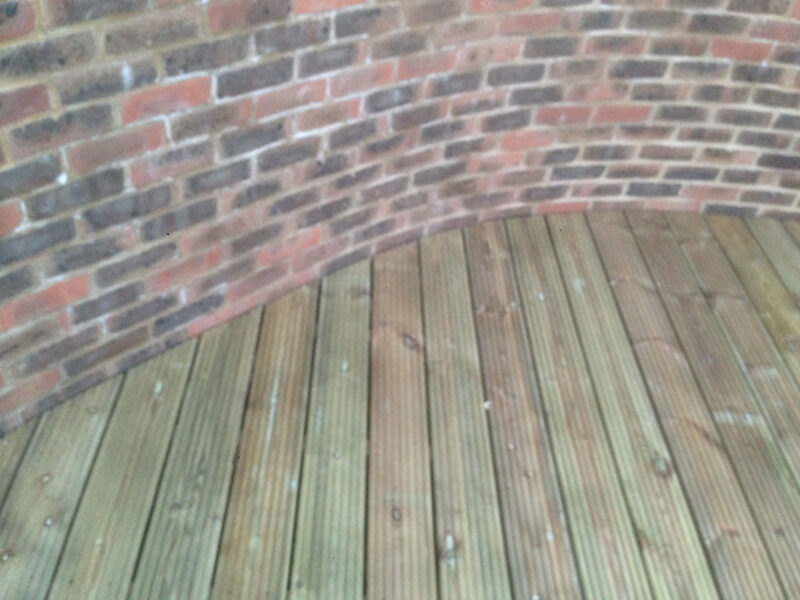 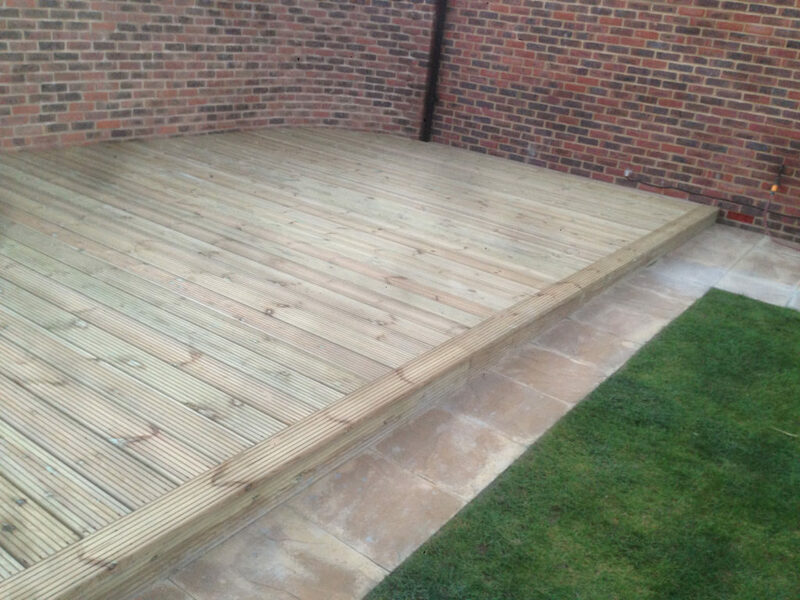 We can design, supply and build your patio or garden decking using materials of your choice. 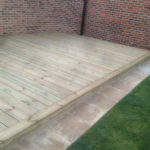 We use only the best materials to in turn give you the very best finish for your garden / outdoor space. 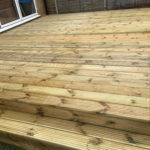 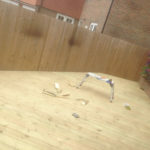 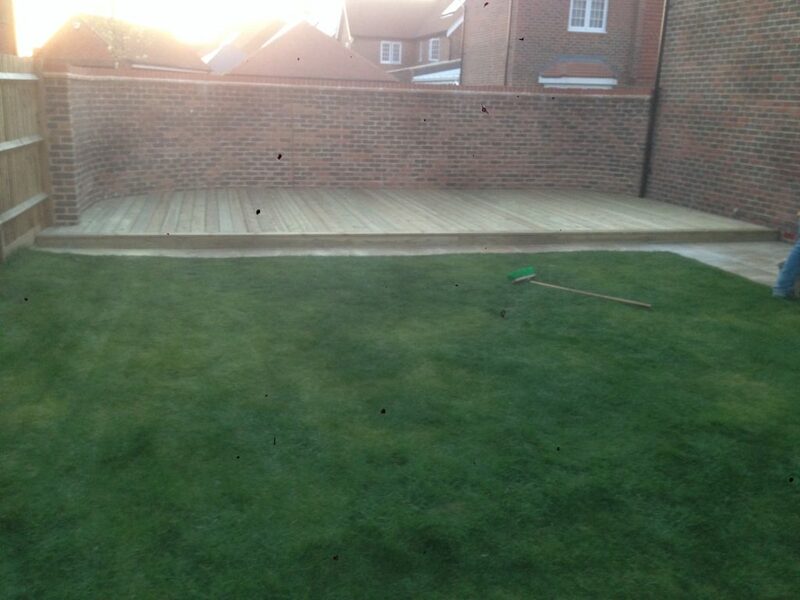 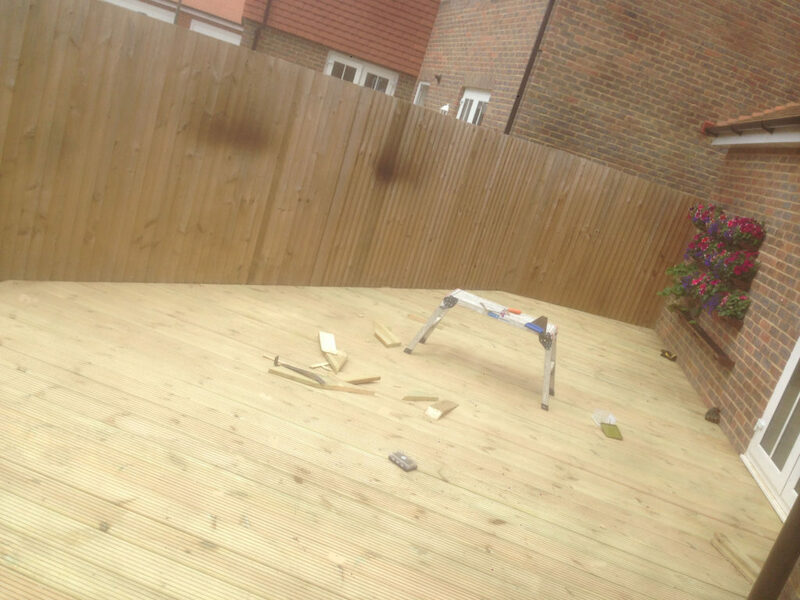 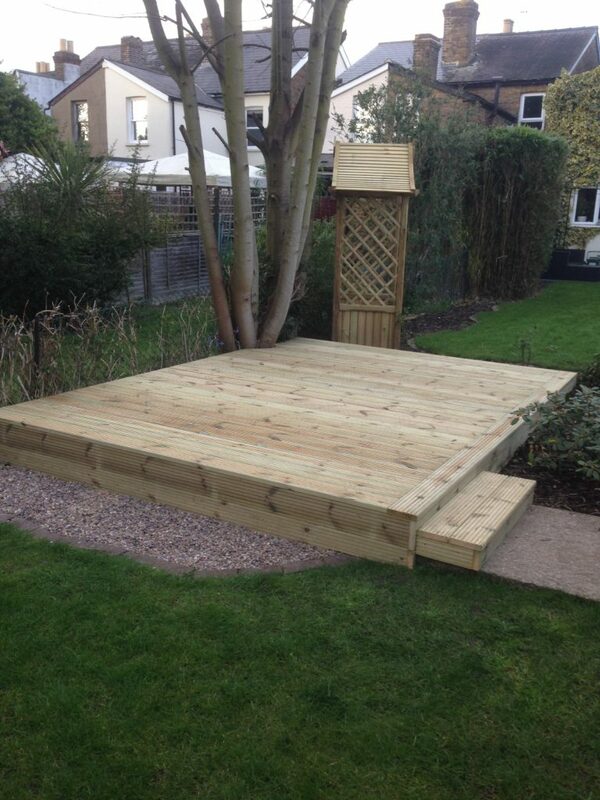 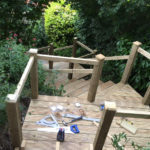 As part of this service, we can design, supply and install decking all as part of offering this as a complete service. 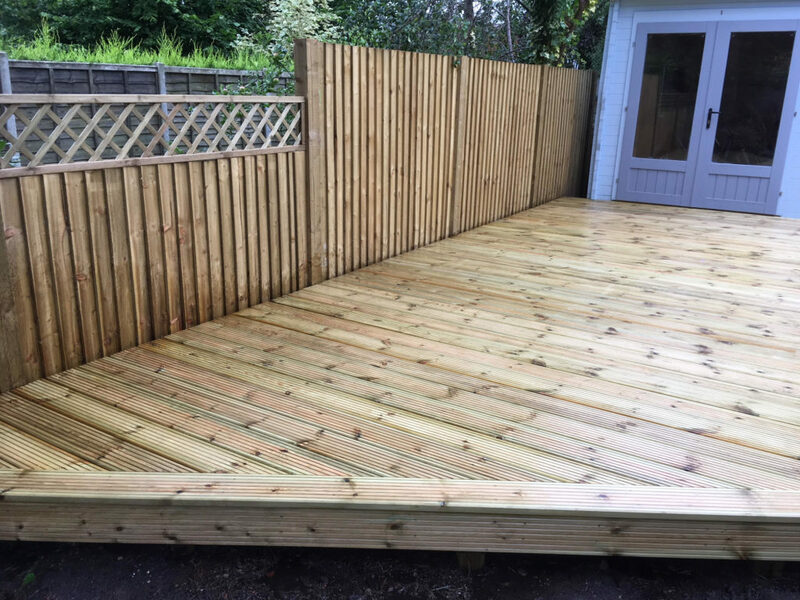 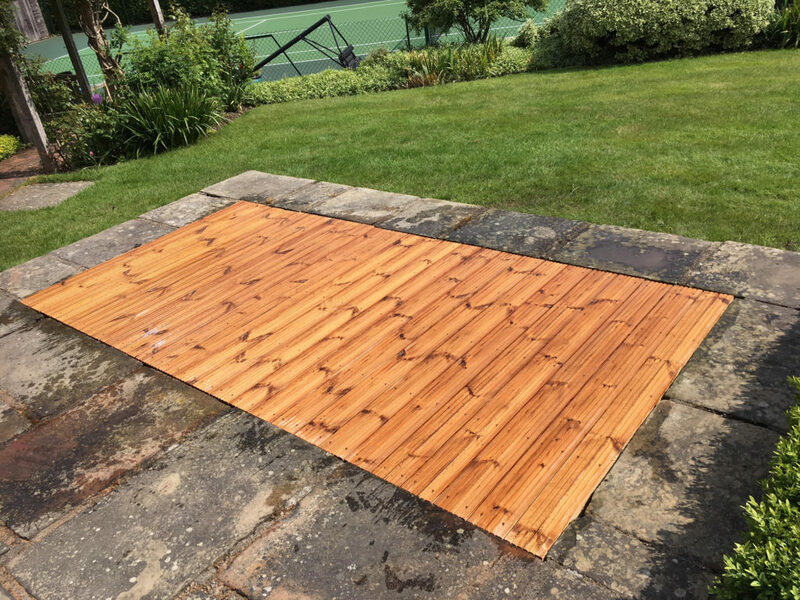 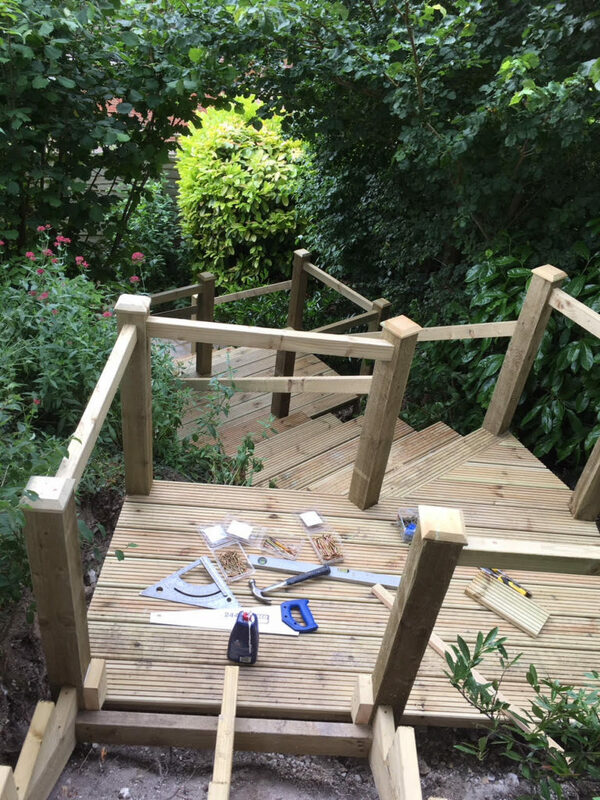 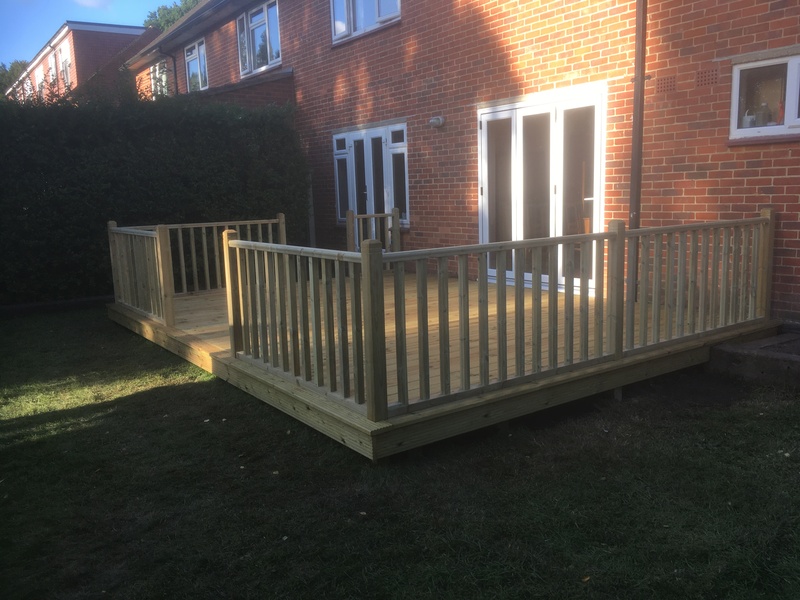 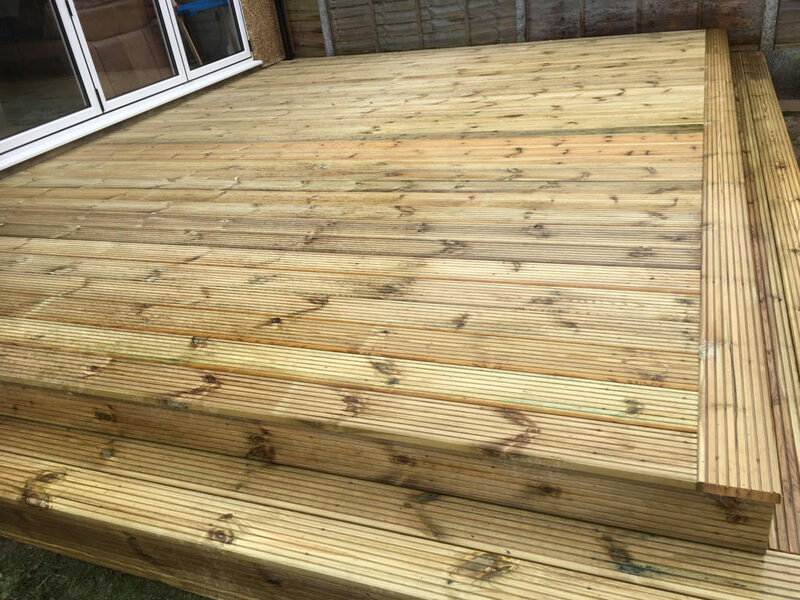 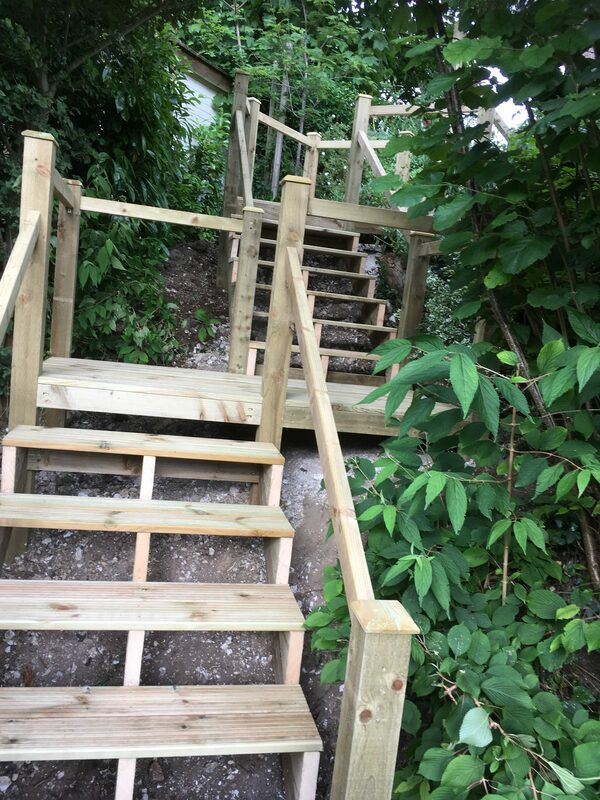 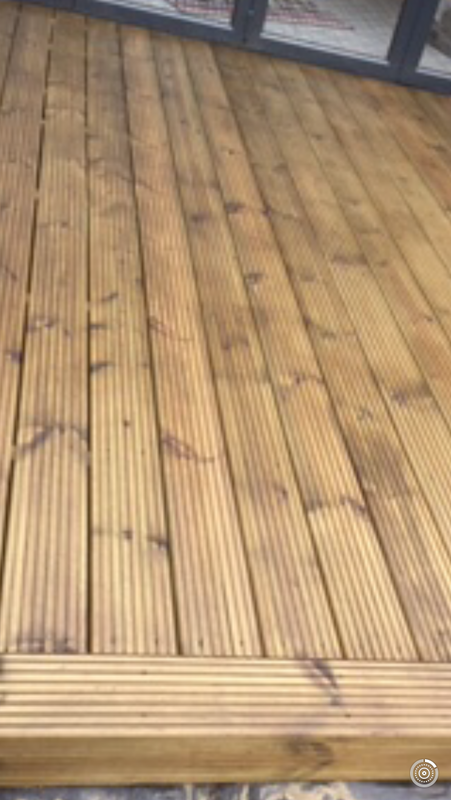 Whether you require your wooden deck to be built in hardwood, regular timber or a combination of materials, our experience makes us versatile and flexible in being able to build decking custom to your requirements. 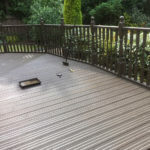 Decking is a great choice of outdoor surface to choose from. 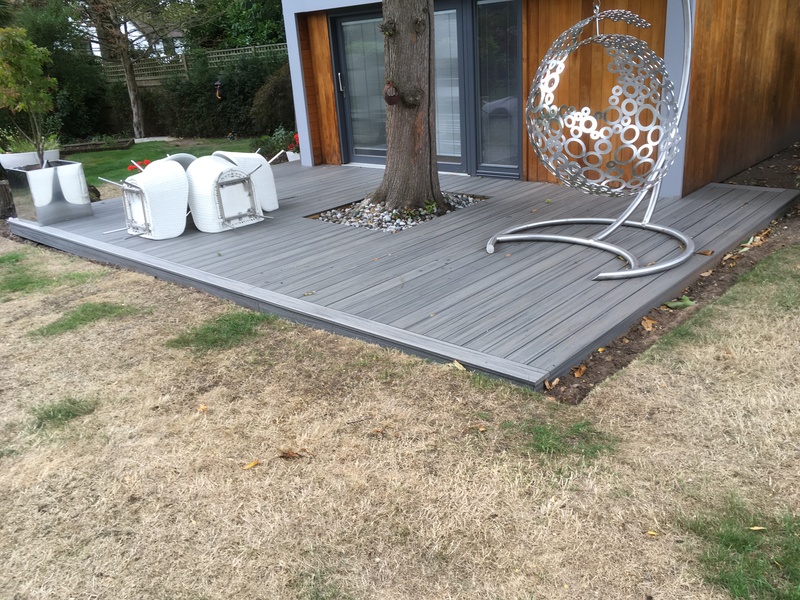 It can offer a permanent and low maintenance fixture to any garden / outer space. 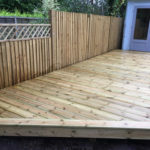 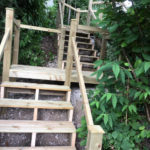 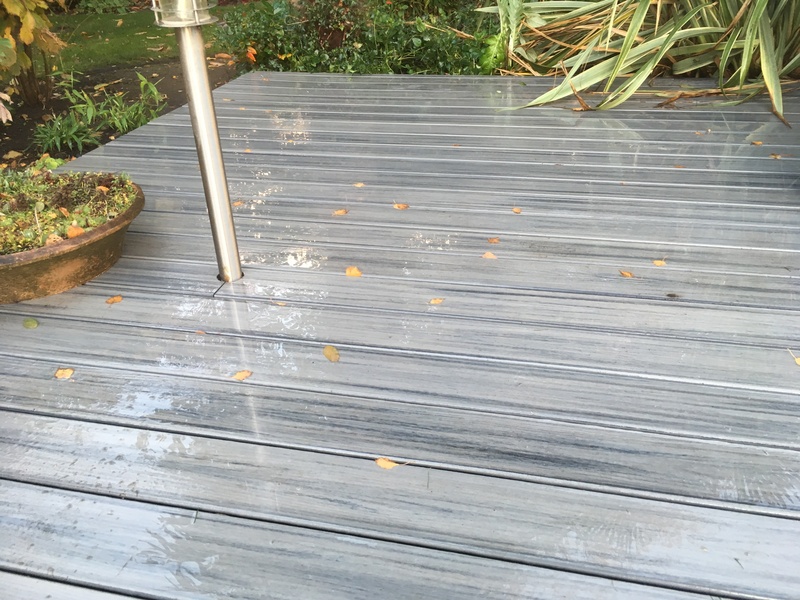 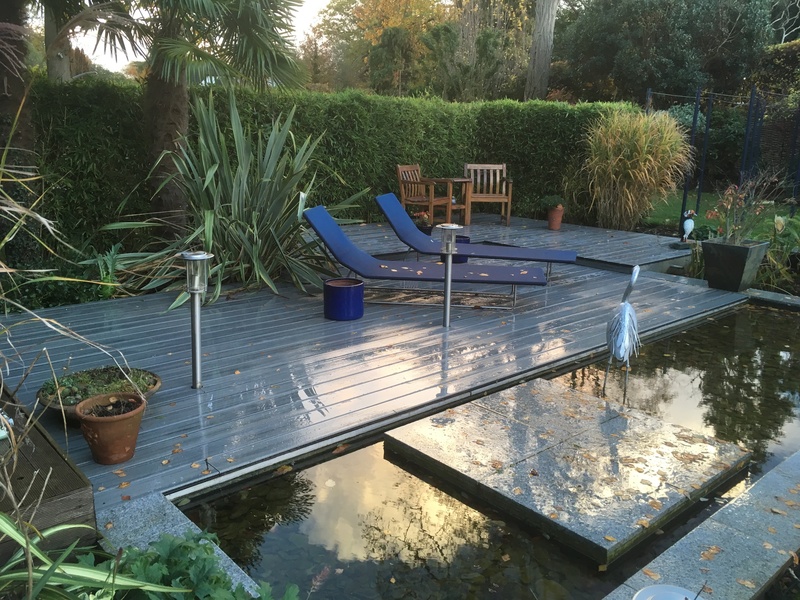 Where we can help to great effect is in the ways to which we can help shape decking around the layout and dimensions of any space to make it an attractive space to enjoy adjacent to your property. 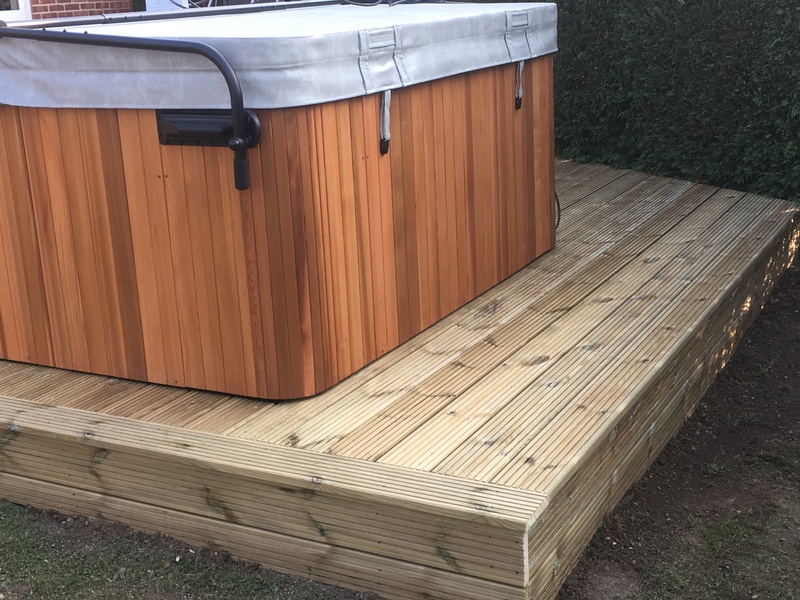 No matter how custom or unique your requirement may be, you can be sure we will be able to adapt to meet your requirements. 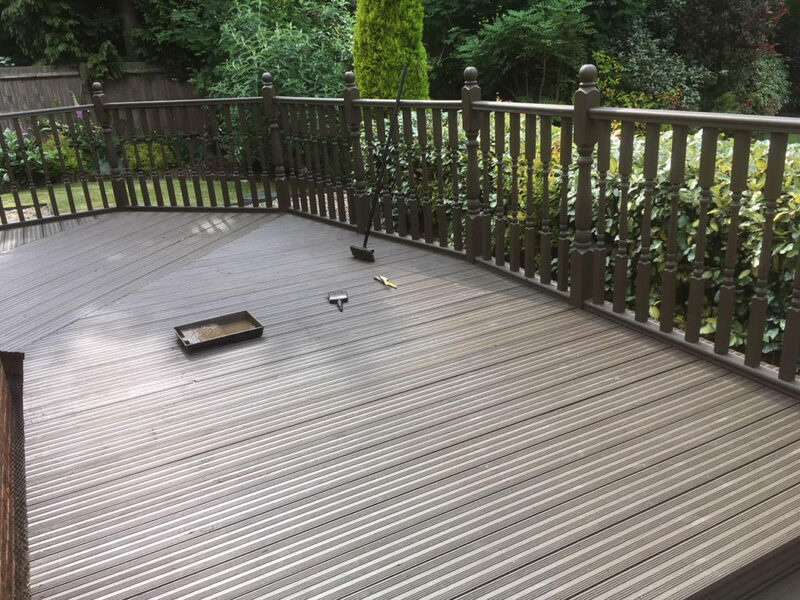 If you would like a quote on decking for your garden or patio area, please fill on the for below giving details of your requirements, or call us now on 01293 769595 or 07789 203648.